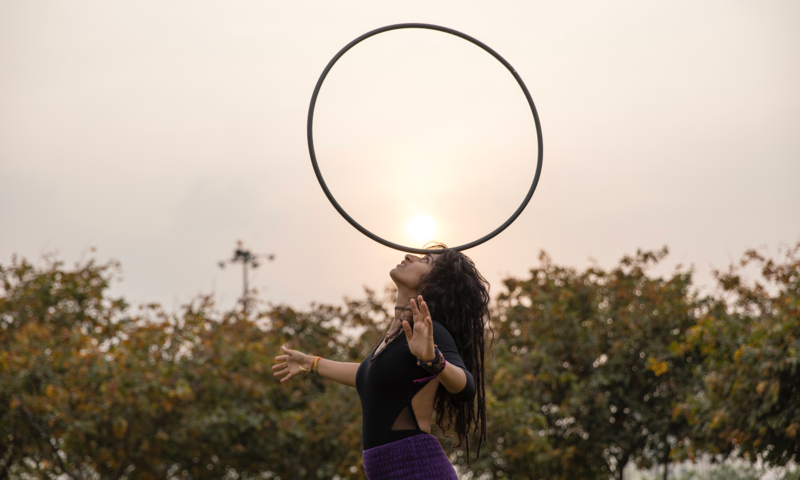 One of the pioneers of hooping in India, Eshna Kutty is out to slowly spread the love of it in her country. 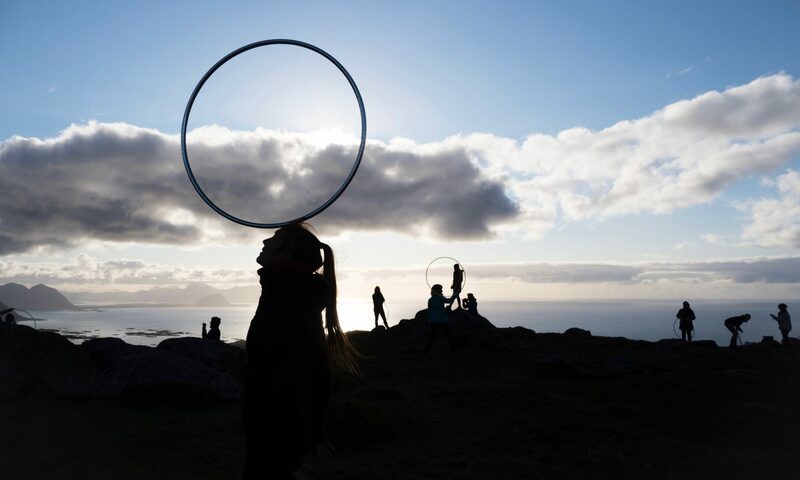 She started out as a hula hooper 7 years ago but now prefers the designation of ‘Hoop Dancer’. 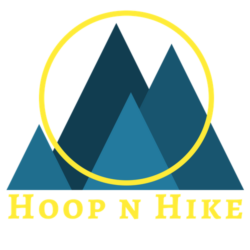 To her the hula hoop is like a dance partner and one has got to do everything possible to make it look beautiful. 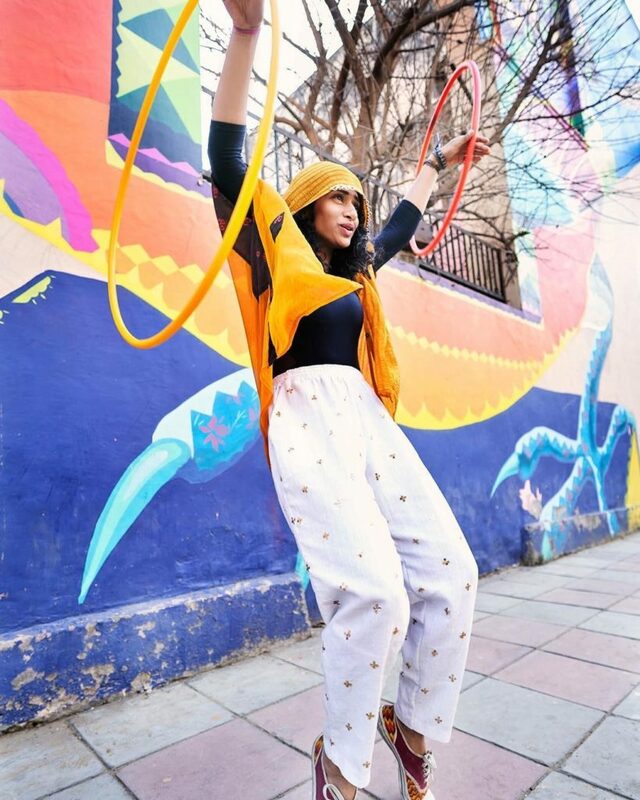 Her skills in different movements like Capoeira, Hip Hop and Yoga have helped her come closer to her flow. She is now coming to Europe for the first time to teach and is super excited.